All arrived well packaged and protected. Overall a great experience & would use again and recommend. The lettering I ordered was Top notch. 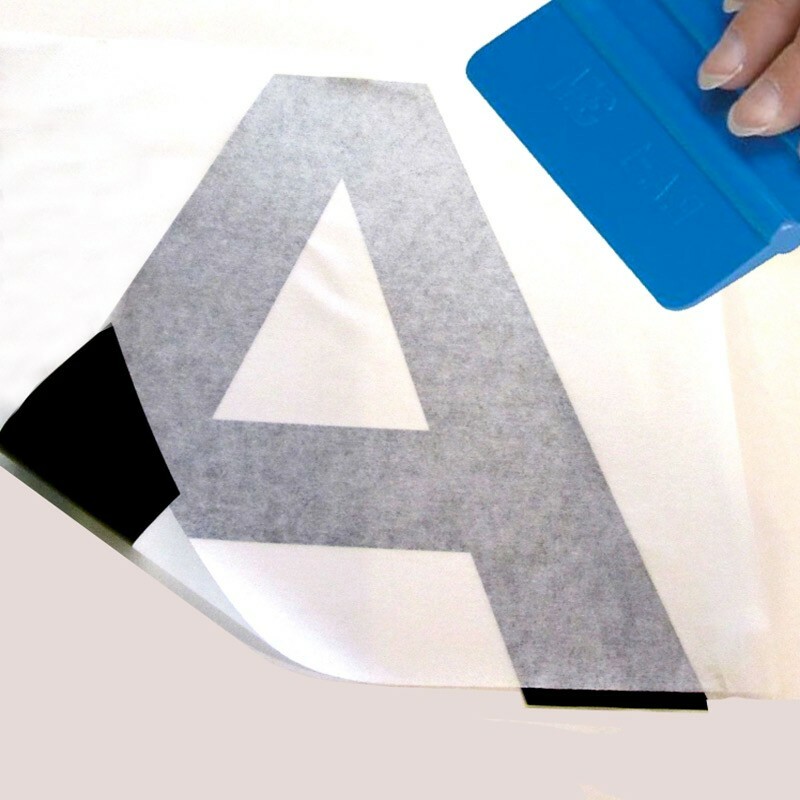 Easy to use online vinyl lettering tool. Simply enter your text and dimensions, press update to see a preview and order instantly. Our vinyl lettering is produced in-house using state of the art printing technology and using the highest quality inks for superior results. For more information on vinyl lettering application - watch our video. Press ENTER to start another line. Size of lettering by overall dimensions. Enter height OR width. The other dimension will be calculated for you.